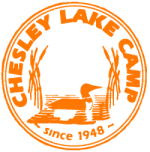 Holding services led by various Pastors from around Ontario, Hallman Chapel is a core feature of Chesley Lake Camp. 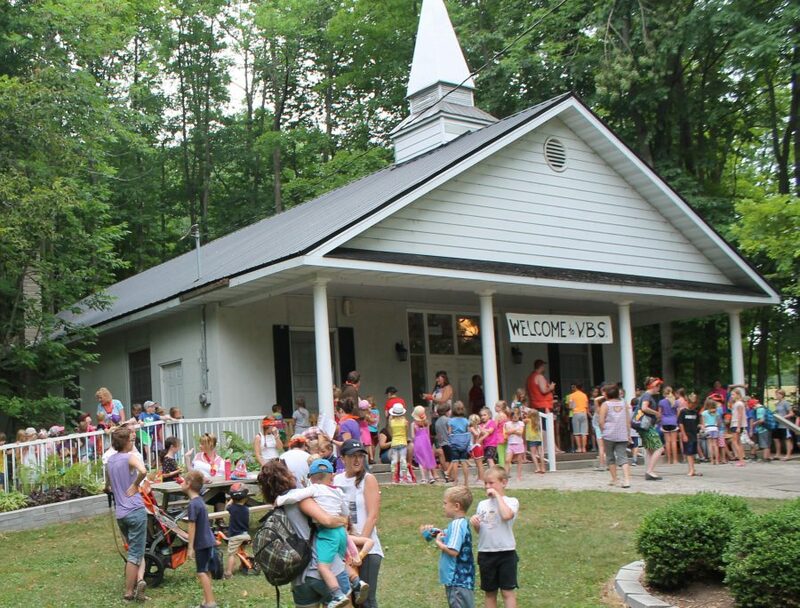 Offering special events throughout the summer such as Youth Week, Vacation Bible School and Senior’s Week, Hallman Chapel has something for the whole family. For a list of our weekly Pastors and service dates, or for more information on any of our events, follow the button below. 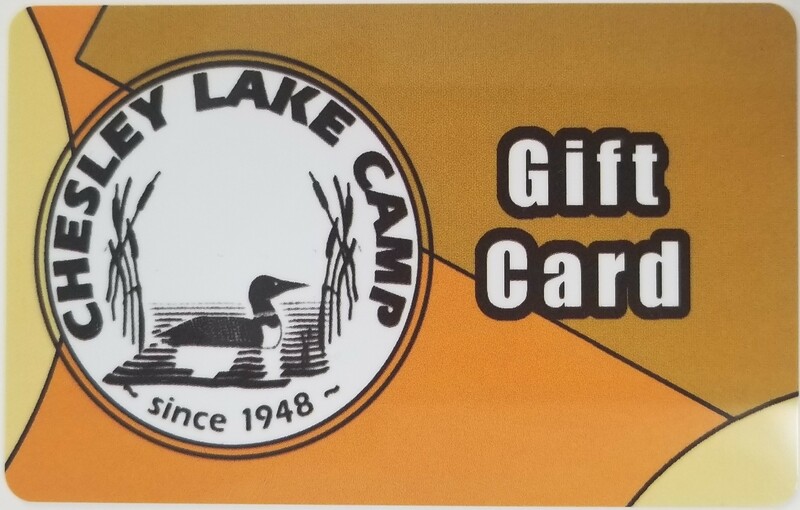 Chesley Lake Camp now offers re-loadable gift cards that can be used anywhere in the camp. See the office for details. 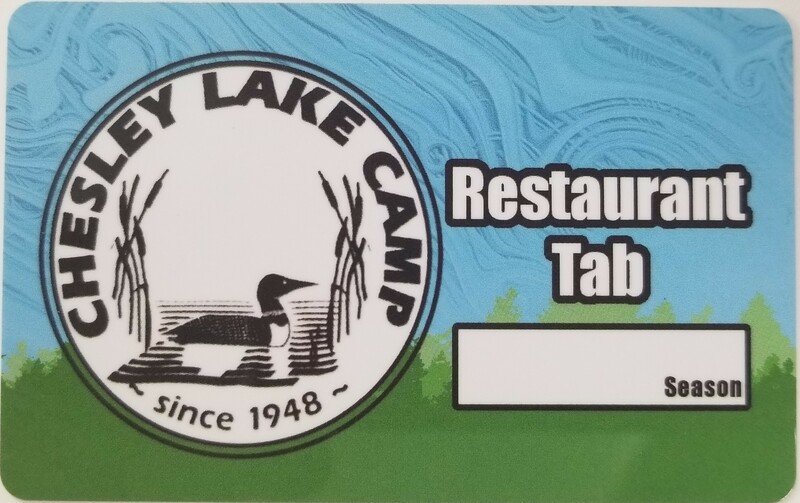 If you already have a Gift Card or Restaurant Tab card and would like to check the balance follow the link below.